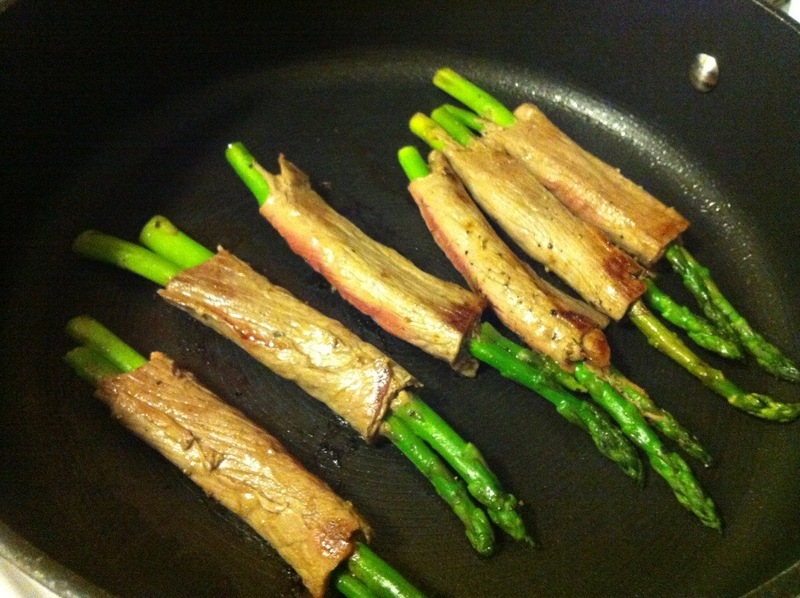 This idea is so simple and can be done with steak or bacon. It’s a great idea for a barbecue appetizer or a side dish. Simply pre-steam the asparagus, unless you want them to be crunchy. They are much better if they are cooked yet still have a crispness to them. 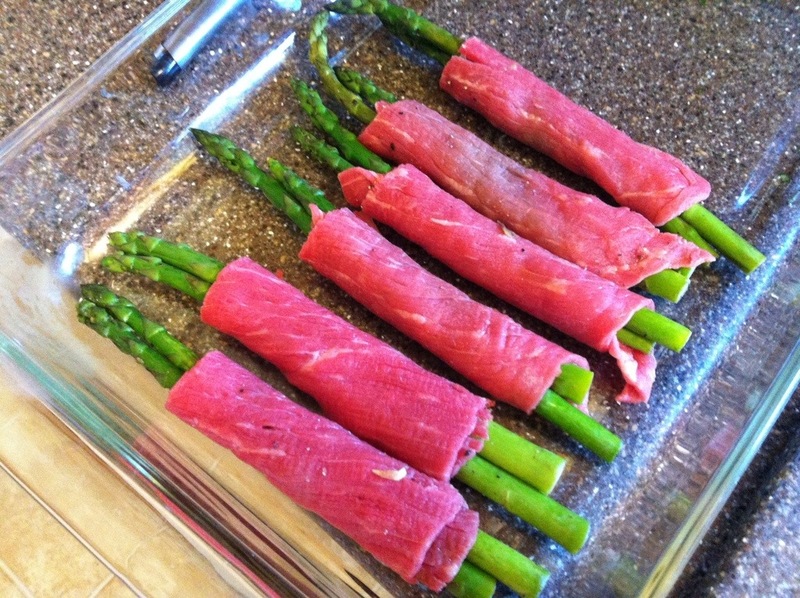 Wrap thin slices of meat around the Asparagus spears. Sometimes it’s best to use two stalks if they are skinny. try not to wrap it too much, so that the meat gets cooked throughout. Cook on Medium for about 8 minutes, rotating after 2 minutes on all sides. You can go more or less depending on your meat temp preference.